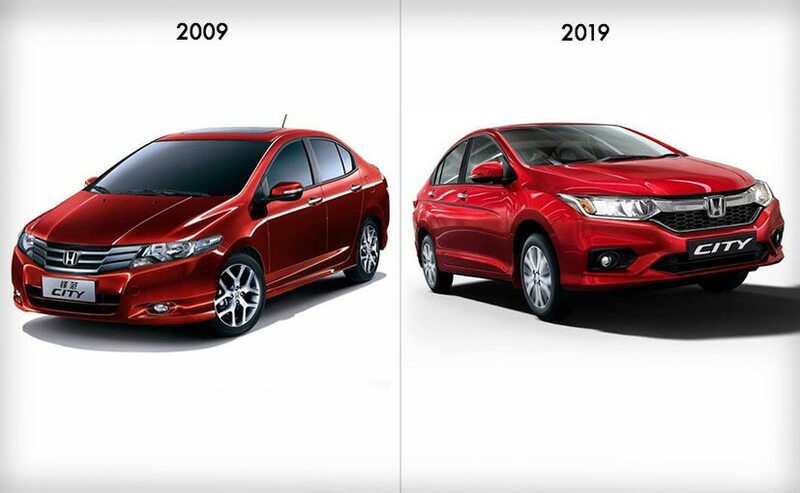 With the #10YearChallenge going viral, we too take the nostalgic route and check out how much have some of the most popular cars have changed in a decade. The world is taking the 10-year challenge, posting pictures from a decade ago. While everyone is on a nostalgic trip revisiting memories from a decade ago, we too decided to revisit the cars that were popular in 2009. The auto industry was extremely different then with so many brands yet to make their way to India, while the massive boom of diesel cars was yet to happen. It were simpler times, some would say. However, the Indian auto industry has not only progressed over the years but also brought a massive change in our safety standards, emission standards and general road safety culture, for the better. 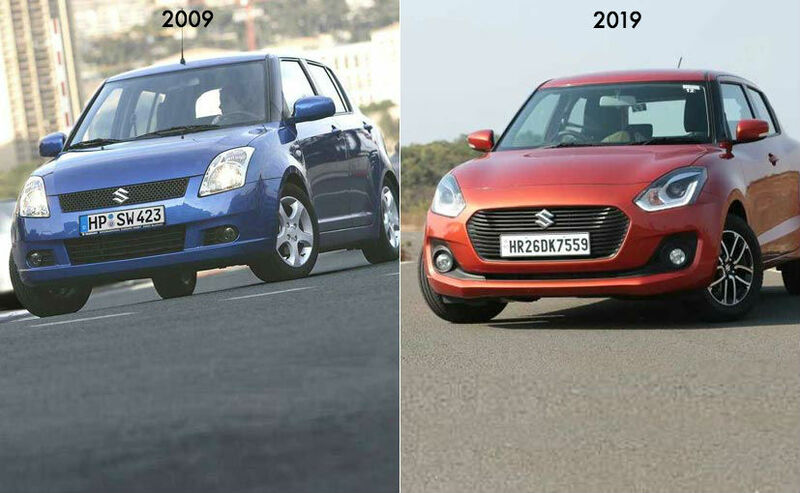 So, in our version of the #10YearChallenge, we take a look at the most popular cars of 2009 and how much they've changed in the past decade. India's most-selling car was dethroned in 2018 by its sibling - the Dzire, but back in 2009, the Maruti Suzuki Alto was the first time car buyer's most preferred choice. In 2019, the Alto remains a close second best-selling car in India, albeit the model on sale is a new generation version with better space, features and engines. The Maruti Suzuki Swift was at the end of its first generation cycle in 2009, but with volumes surging higher month-after-month. A decade later, it still remains one the most popular cars in India with the third generation model turning a year old next month. 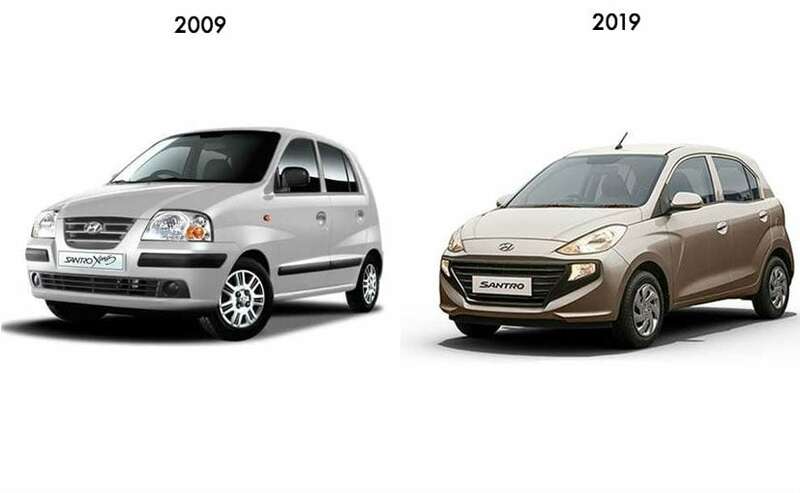 The Hyundai Santro was quite popular 10 years ago, and a consistent seller from the automaker. 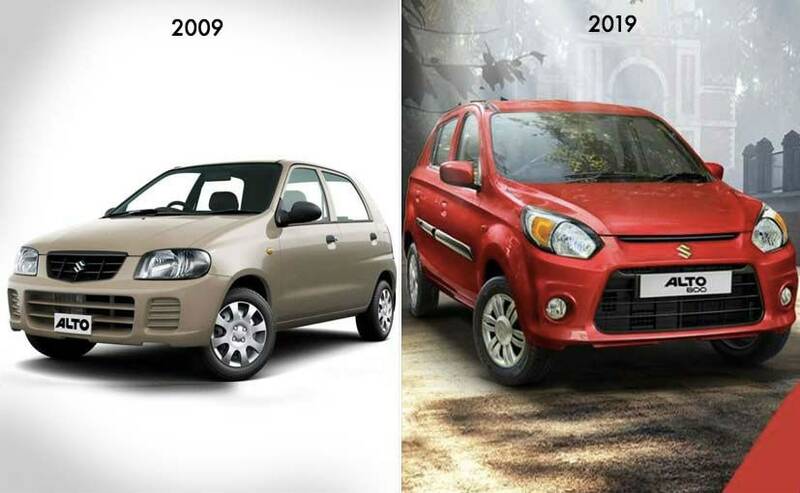 10 years later, there's a new Santro in town complete new inside and out with more features, better safety and an automatic transmission option too. 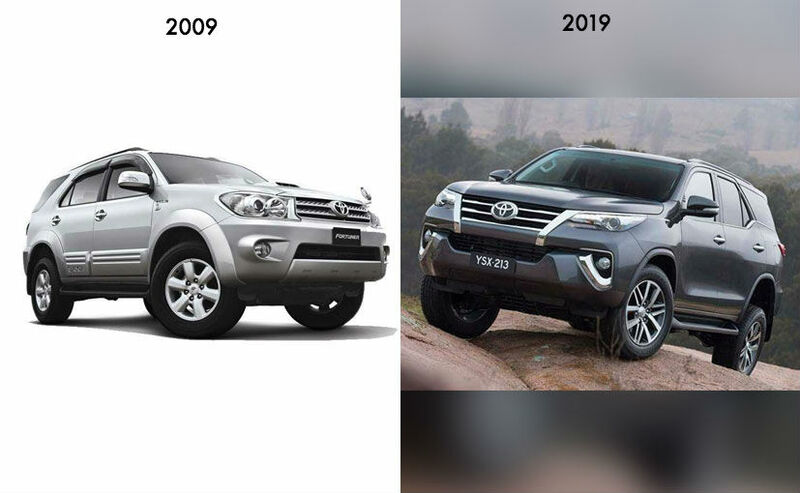 Toyota entered into the full-size SUV segment with the Fortuner in 2009 and the SUV has established its dominance in the segment over the years. The current generation Toyota Fortuner was introduced in 2016 with more tech, all-new engines, and is based on the completely new TNGA platform. There are petrol versions too this time. Ford India had very limited products on sale in India a decade ago and while its portfolio has grown over the years, the Endeavour continues to be a popular choice in the company's stable. 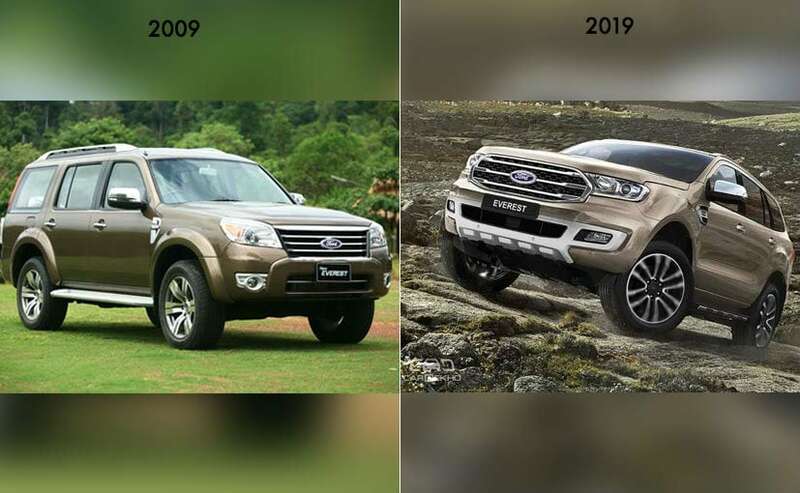 The Ford Endeavour has changed dramatically in the last 10 years with the new generation model in place and a facelift there too internationally. The new tech-friendly, off-road ready SUV continues to keep up the fight against the Fortuner in the segment. It was 2009 and Mahindra's expanded line-up of '00' models were yet to hit the market. What was soldiering on instead was the faithful Scorpio as its flagship offering. A decade later, the Mahindra Scorpio remains a popular choice with its robust skills on and off-tarmac. The latest generation model arrived in 2014 with comprehensive upgrades to the exterior and interior. 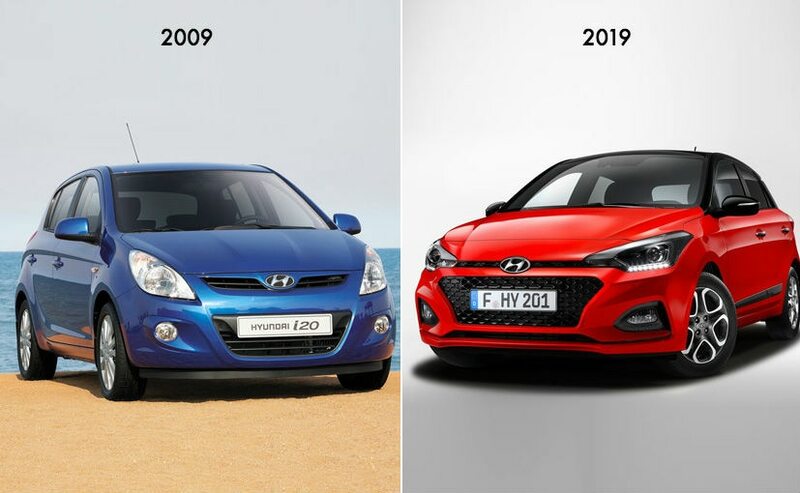 India's blue-eyed car has been around for a while now and things were no different back in 2009. However, the Wagon R gets the much needed generation change. 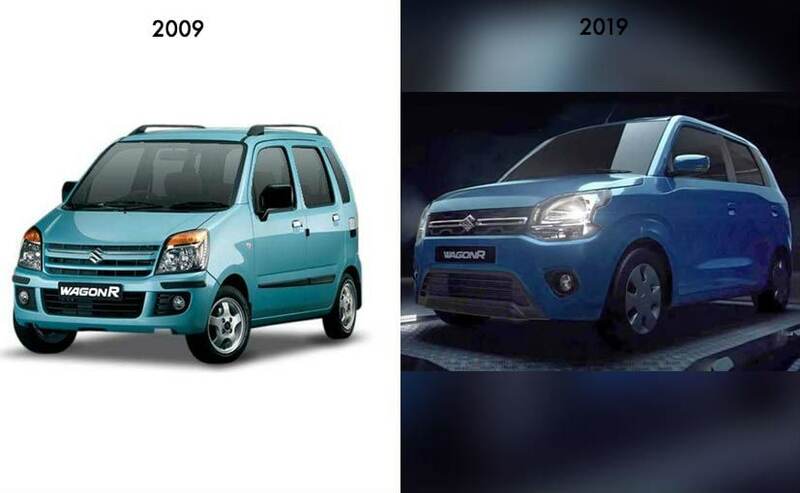 The third generation Maruti Suzuki Wagon R is based on the new Heartect platform and gets a more powerful engine, roomier cabin, more features and better design. The new model will be launched on January 23, 2019. The Honda City remains one of the most consistently selling sedans in India and back in 2009, it continued to lead the compact sedan segment even as competition was far from catching up. A decade later, the City continues to be one of the most preferred choices, albeit in what is now a hotly contested segment. Hyundai launched the i20 back in 2009 and the model was supposed to a low-volume premium hatchback in a price conscious Indian market. A decade later, the Hyundai i20 often ranks in the top selling cars list and is well into its second generation with the facelifted version on sale. Another car that made headways in 2009, the Tata Nano was probably the most important launch for that year. The small city car was supposed to be fulfilling the common man's aspiration of owning a four-wheeler with its ₹ 1 lakh price tag. However, with multiple issues around its launch did the job of not allowing the car take off. 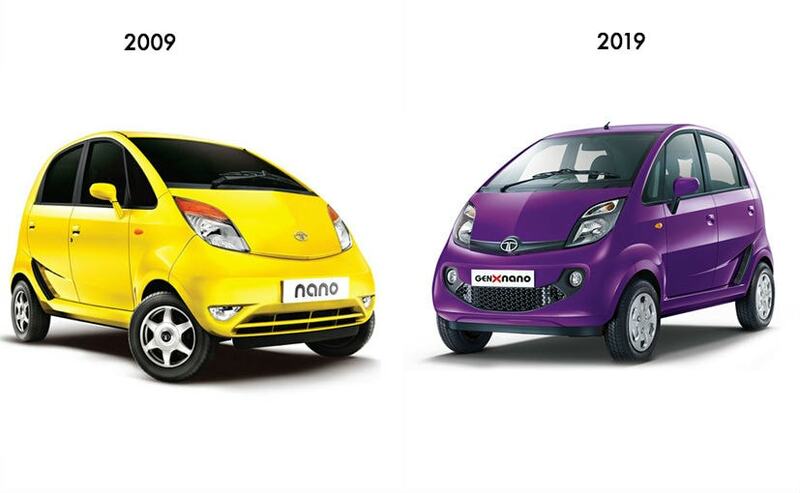 The Nano couldn't fulfill it's destiny in the long run. 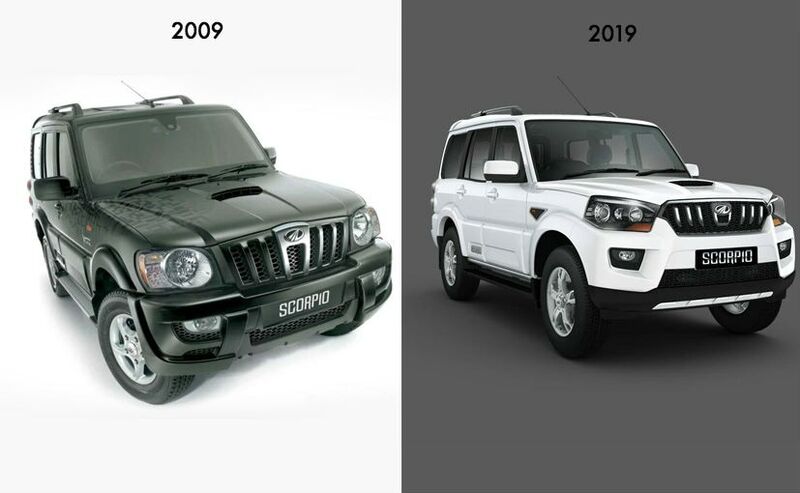 10 years later, the car is nearing its end of its production run even as Tata Motors updated the model time and again.